Tradebit merchants are proud to offer auto service repair manuals for your Chrysler Conquest - download your manual now! With a list of cars that includes the 110 horsepower, 1984 Chrysler PT Cruiser and the 1990 Neon, Chrysler has been building a number of cars for over 60+ years. Chrysler cars are much easier to maintain with you have a decent manual. For anyone who is looking for auto manuals from Chrysler, we should be able to help. 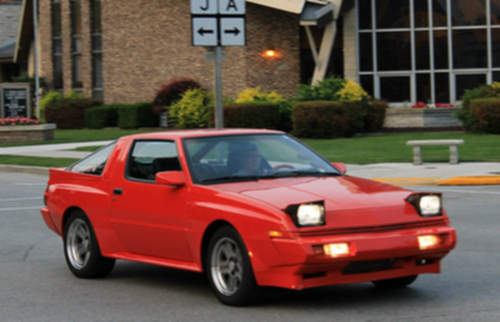 1988 Chrysler Conquest Service & Repair Manual - Download!